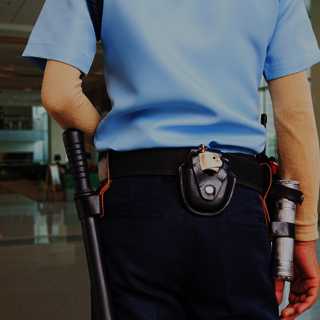 If you are facing charges of drug possession, contact a Chicago drug possession lawyer from Okabe & Haushalter right away to begin building a strong defense. Call on 312-767-3869. The state (or government, depending on whether your charges are handled in state or federal court) relies on certain pieces of evidence to support a drug possession conviction. If certain evidence is not present, then there may not be enough cause to convict you of the crime. 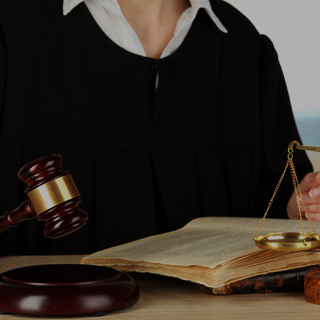 This could result in your offense being reduced to a lesser charge or dismissed completely. Accepting a plea bargain: Agreeing to plead guilty to a lesser charge or to plead guilty in exchange for a reduced sentence may or may not be in your best interests. 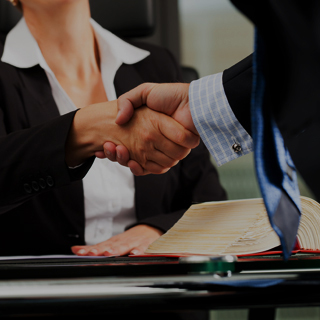 Get counsel from a trusted Chicago criminal lawyer to learn if accepting a plea bargain is the right choice for you. 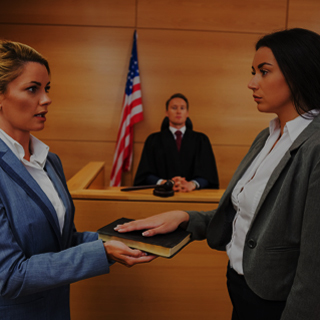 Disproving intent: If you were charged with a more serious possession offense such as “possession with intent to deliver,” your defense attorney could attempt to prove that the possession was for personal use. You were not in control of the drug: Drug possession charges can be combated by claiming that you were not actually in control of, or the “owner” of, the drug. This is easier to claim in constructive possession cases, rather than actual possession cases. Call now to hire a Chicago drug crime lawyer from the criminal defense firm of Okabe & Haushalter. Our firm has won various awards ranging from inclusion in Super Lawyers® Magazineto high ratings on Avvo – Mark J. Haushalter has an Avvo Rating of 10.0 Superb and Ryan Okabe is rated 9.3 Superb. We have also been featured in the news, including being named a Leader in Criminal Defense in the October 15, 2012 edition of Newsweek magazine. 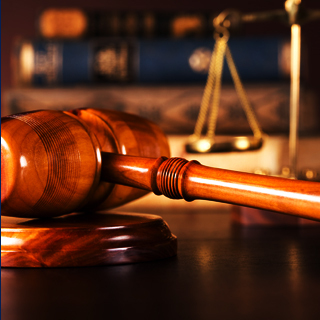 If you are facing charges of possession, contact a Chicago criminal defense lawyer from our firm right away to begin building a strong defense.